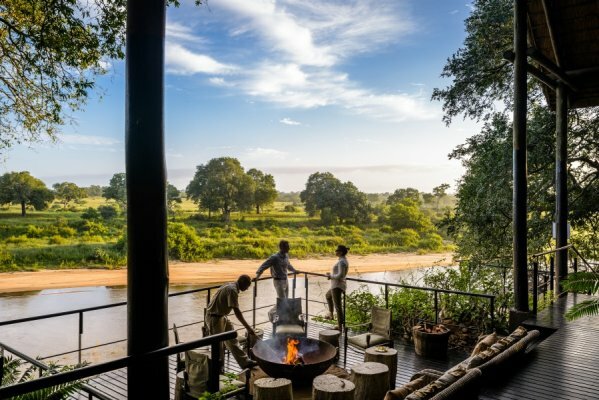 Singita Ebony keeps company with enormous trees on the banks of the Sand River in South Africa’s prized Sabi Sand Game Reserve. 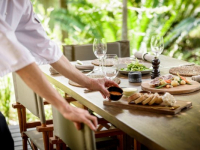 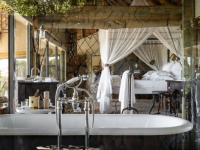 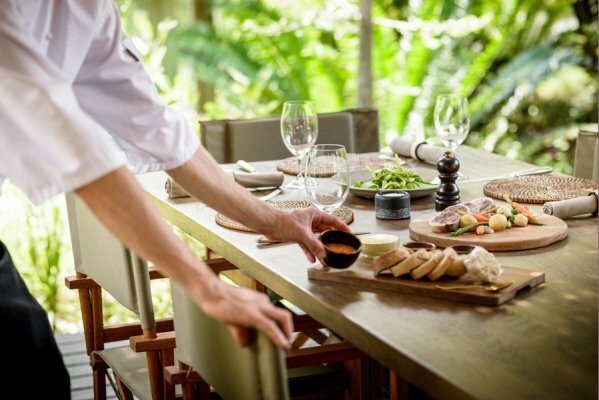 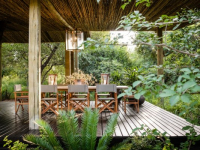 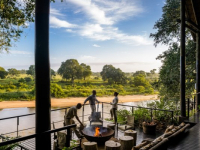 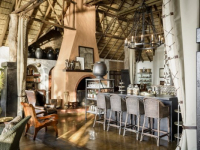 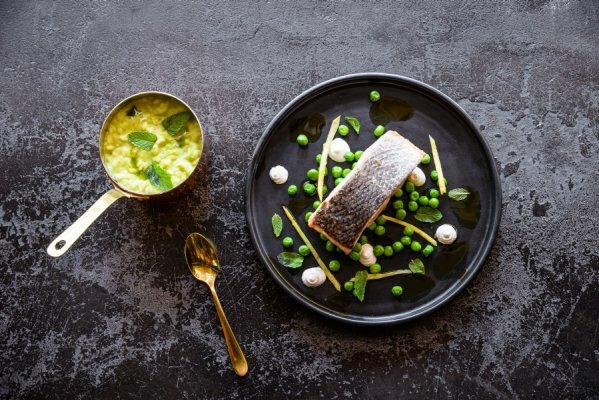 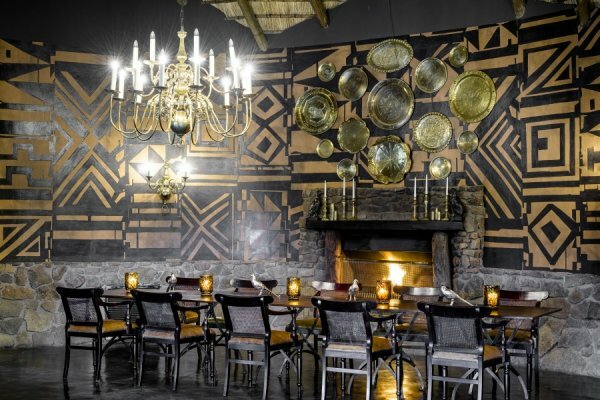 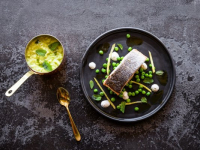 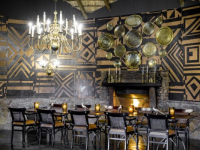 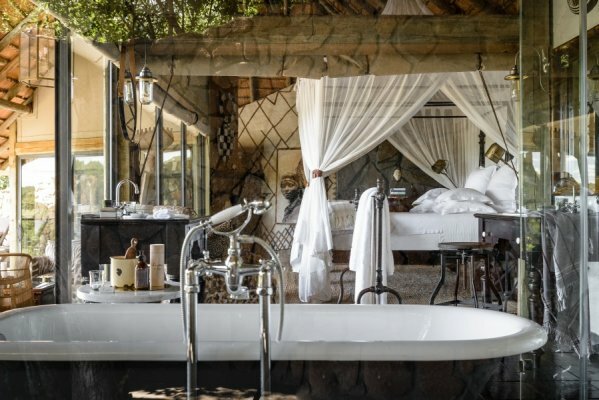 Integrating the very best of tented camp and bush lodge style, the lodge provides gorgeous living spaces and interiors enriched by local tribal culture and the animal world. 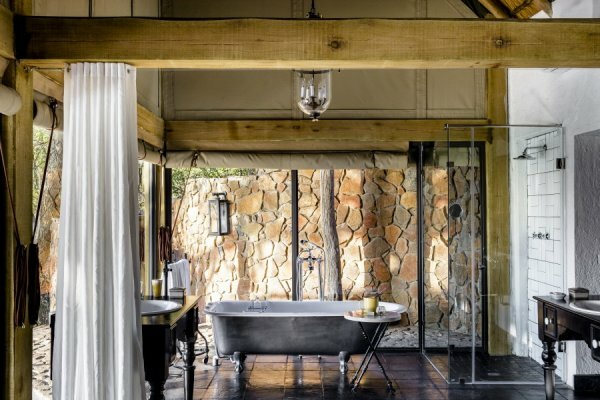 Twelve suites are romantic cocoons of luxury under thatch, each with its own private leisure deck and plunge pool. 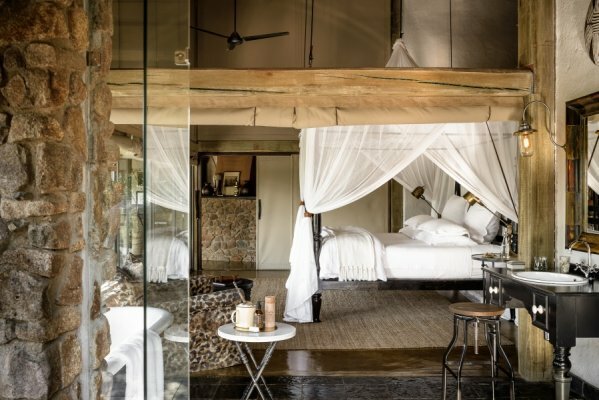 Walls of canvas and glass maximise views and space, and allow guests to remain in the wilderness, even when indoors. 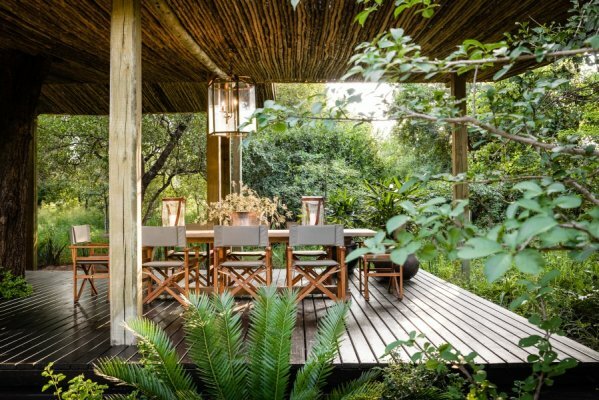 Outdoor decks are suspended off the river banks – as if hanging in the trees. 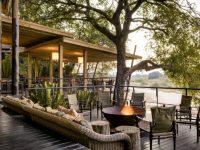 Situated at the river, Ebony draws wildlife near and provides a remarkable safari in a treasured wilderness. 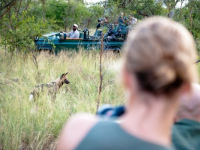 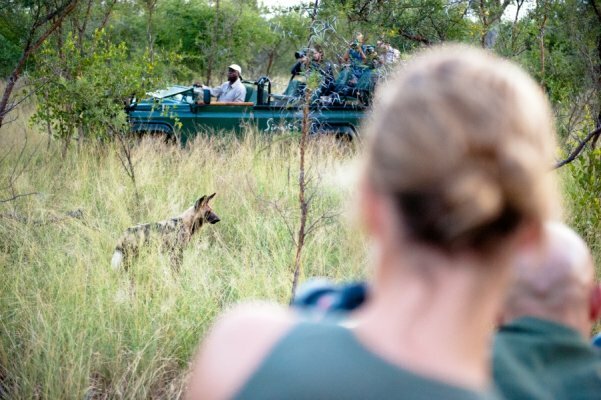 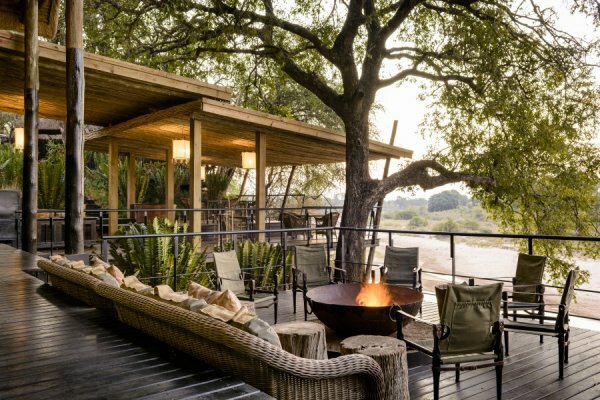 Game viewing never ceases, whether from a lounger on your private deck, an easy chair at the main lodge or a state-of-the-art game viewing vehicle. 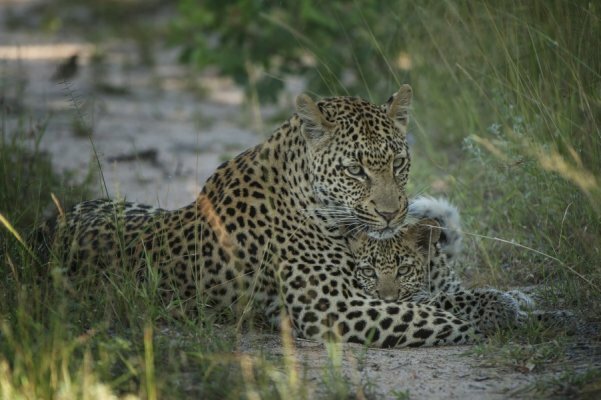 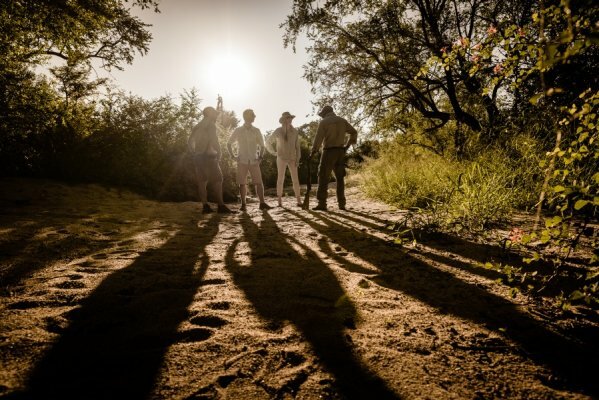 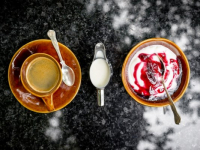 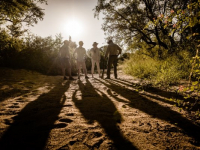 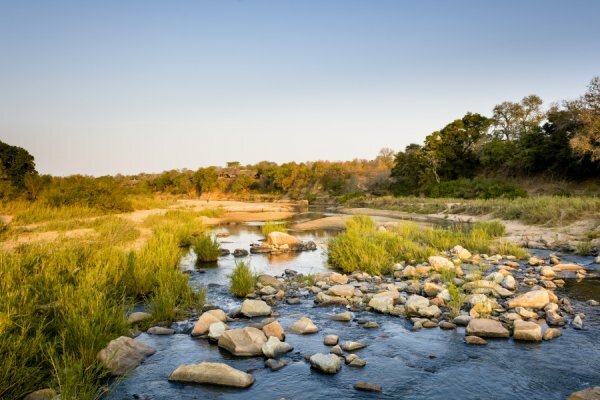 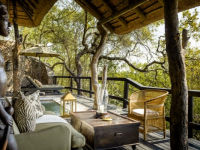 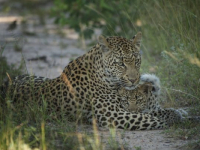 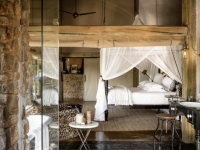 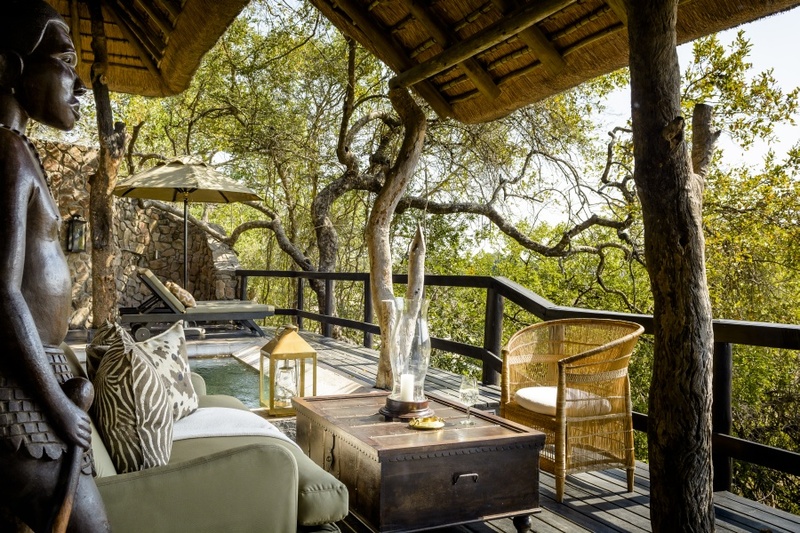 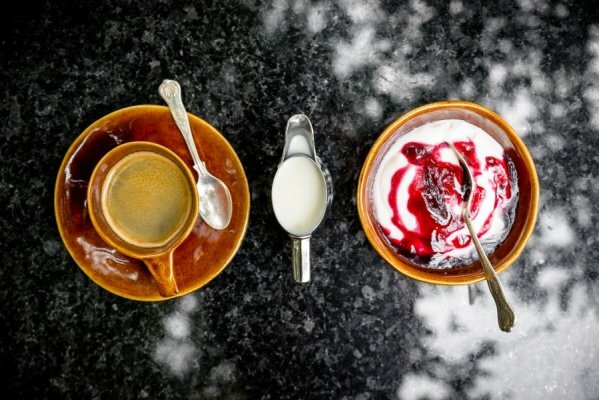 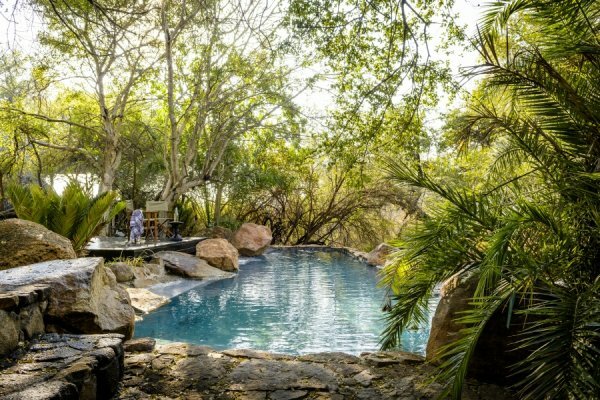 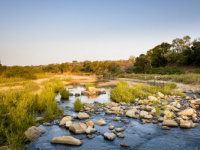 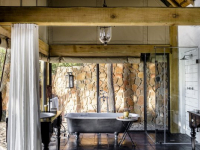 SABI SAND AND KRUGER COMBINATION SPECIAL: Book a combination of three nights at Boulders or Ebony Lodge in Sabi Sands and three nights at Lebombo or Sweni Lodge in Kruger, and receive one of the nights and one flight per person between the lodges free of charge. 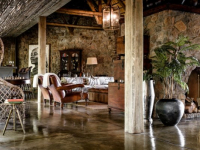 A minimum of six nights is required, with a minimum of three nights at Lebombo or Sweni Lodge. 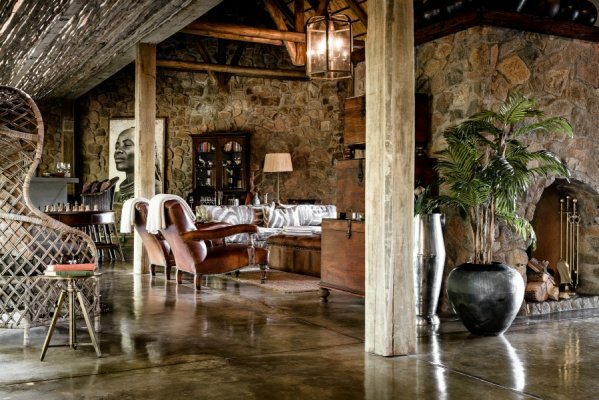 This offer excludes the Lebombo Villa. 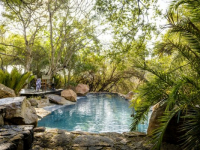 Valid for travel from 16 Jan – 19 Dec in 2018 and 2019. 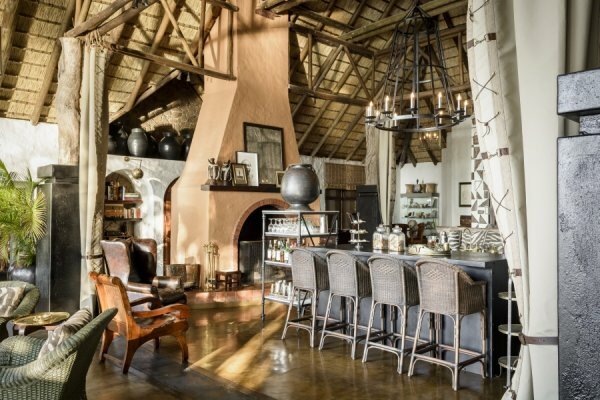 Ask us about conference facilities in the Sabi Sands.